We all know that Prom can be costly. Between tickets, limo, a dress, plus hair and make-up someone can spend almost 1,000 on prom. Our goal is to help alleviate the cost of prom for high school seniors who deserve to feel special that night . 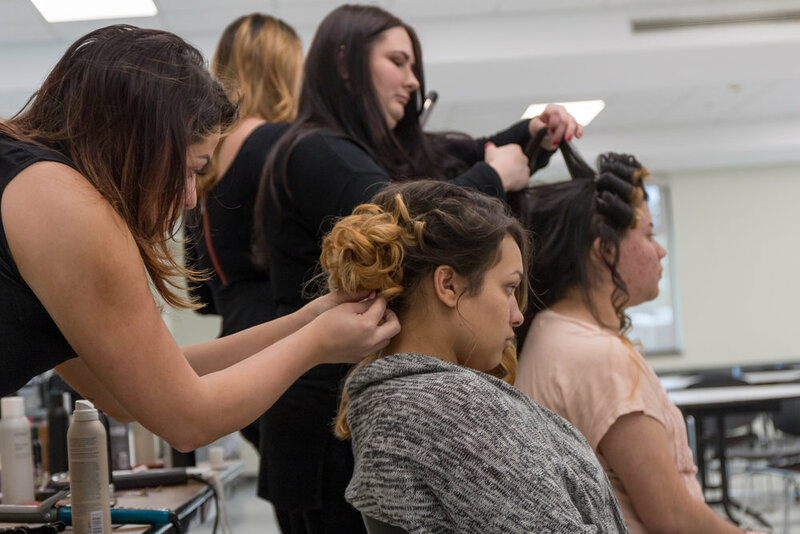 In the last two year we have launched a crowdsourcing campaign that allowed us to provide free hair and make-up to 60 high school seniors from Lynn Classical and Lynn English. 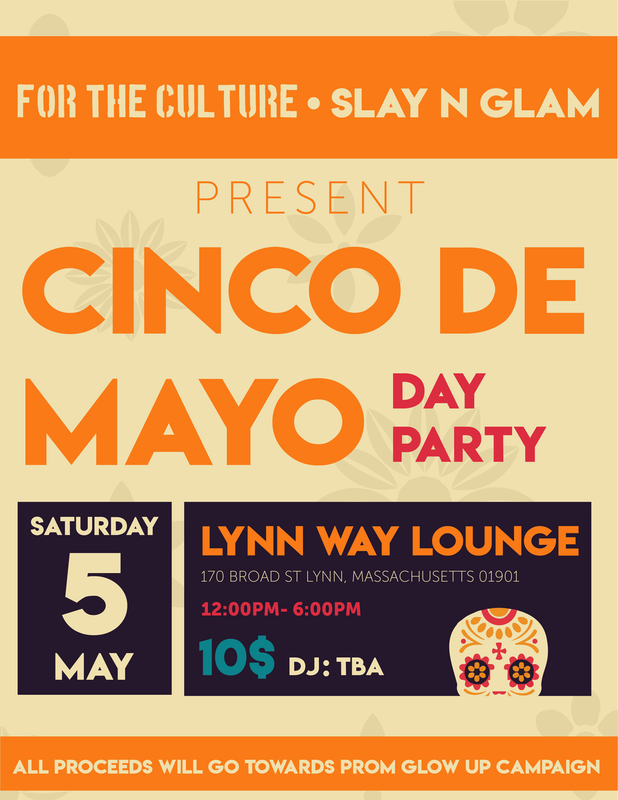 Last year we partnered with Slay & Glam, a local makeup and beauty shop from Lynn to sponsor 40 students. 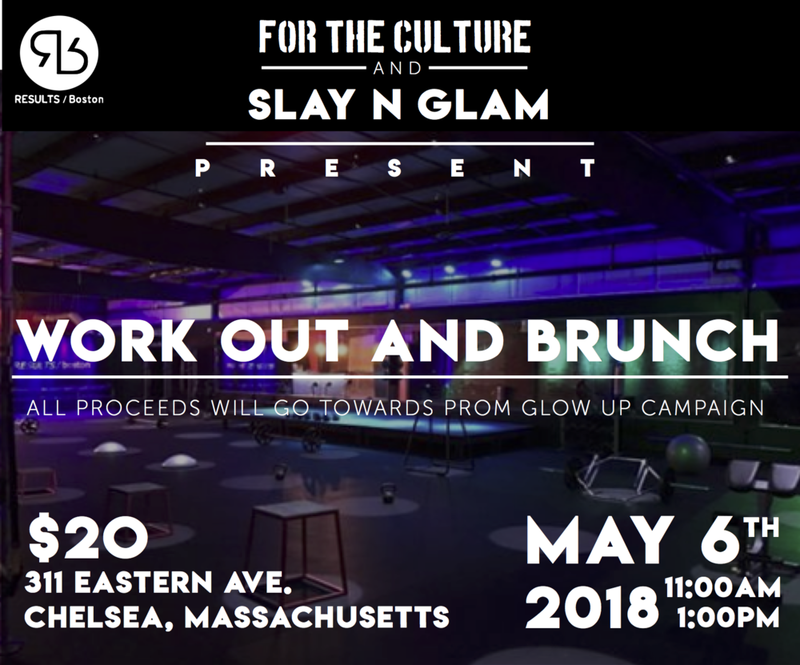 As part of the campaign supporters attended Cinco De Mayo Event, WorkOut & Brunch, and purchasing a shirt online. Check it out!